Many parishes in the U.S. and Canada have multicultural assemblies with significant numbers of Vietnamese speakers but lack the resources to properly worship in Vietnamese. 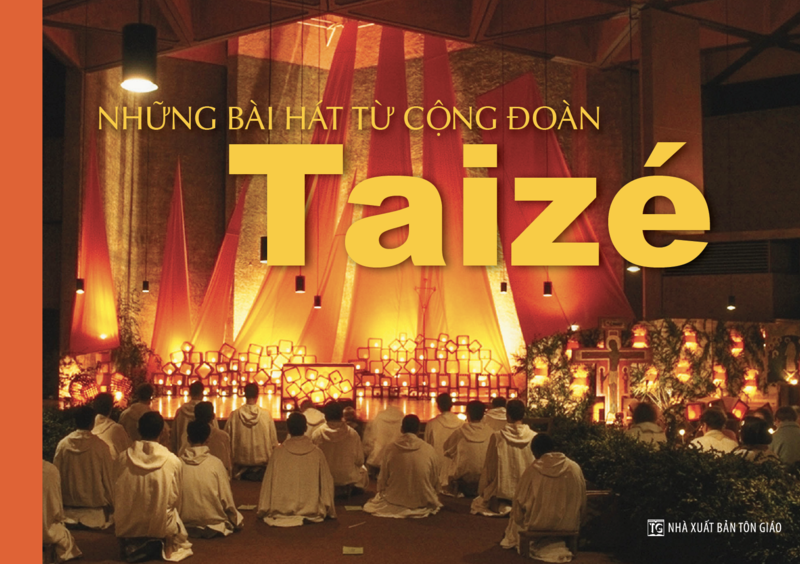 Finally there’s a hymnal that celebrates the rich cultural and spiritual heritage of the Vietnamese Catholic community! 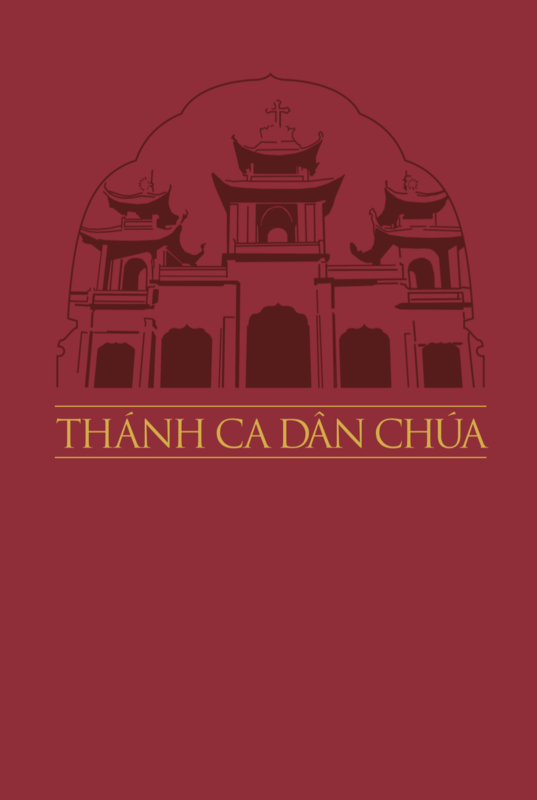 A groundbreaking resource, Thánh Ca Dân Chúa (Hymnal of God’s People) is the first Vietnamese hymnal to contain popular English songs for worship, chords for accompaniment, selected choral parts, the newly approved Vietnamese Order of Mass and more. 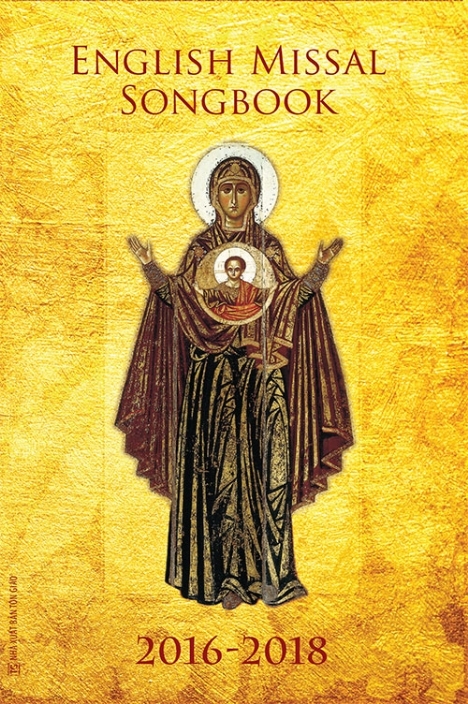 Three hundred of the 450 hymns, songs and service music titles are recently composed, traditional Vietnamese hymns from over 100 different Vietnamese composers, including Kim Long, Nguyễn Duy, Xuân Thảo, Cát Minh, Phanxicô, Mi Trầm and Thành Tâm. There are also a number of bilingual (English/Vietnamese) and English-only titles from Bernadette Farrell, Bob Hurd, Dan Schutte and other favorite English-language composers. 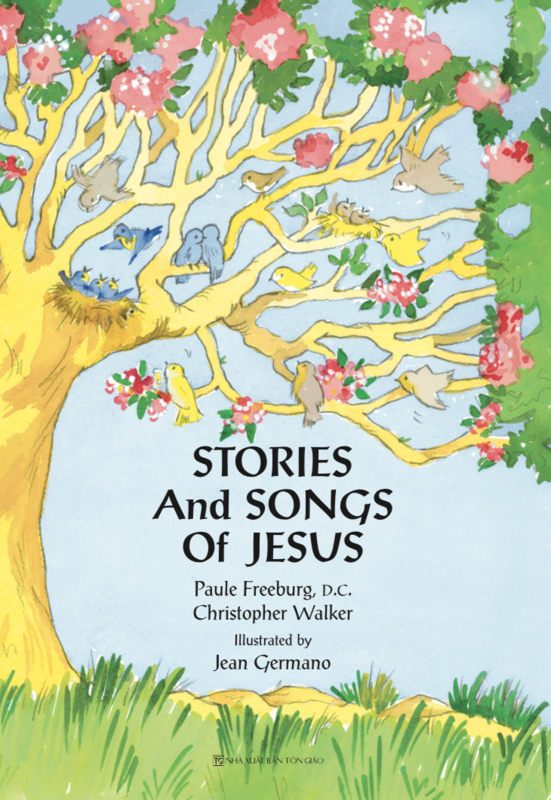 Created with input from experts in Vietnam as well as Vietnamese-American composers, choir directors and liturgists, the hymnal is liturgically appropriate, offering music that can be used to enhance your celebrations both within and beyond the liturgy. Unique to any Vietnamese hymnal, Thánh Ca Dân Chúa contains copyright information for every song, thus guaranteeing proper (and long overdue) compensation (royalties) and credit for the Vietnamese composers! 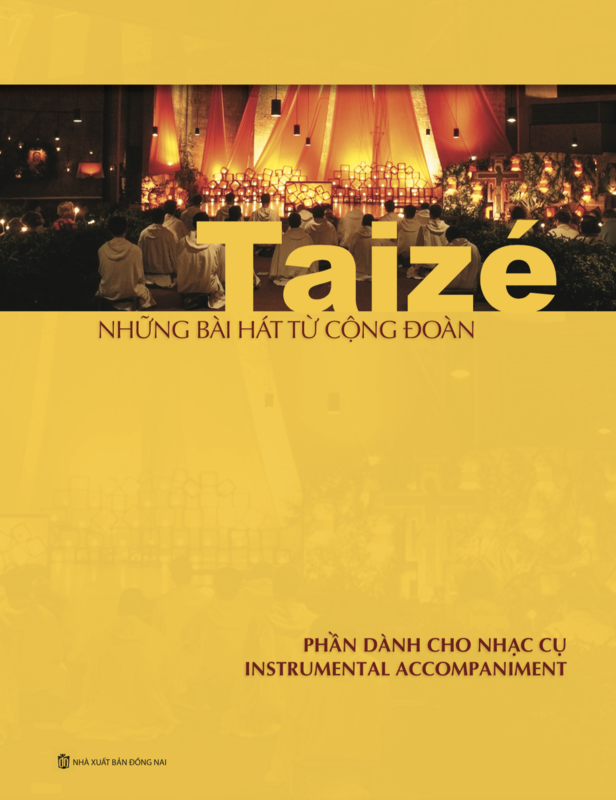 Beautifully designed, expertly compiled and affordable, Thánh Ca Dân Chúa provides all the hymns, songs and service music needed for liturgies in Vietnamese and bilingual liturgies in English and Vietnamese. 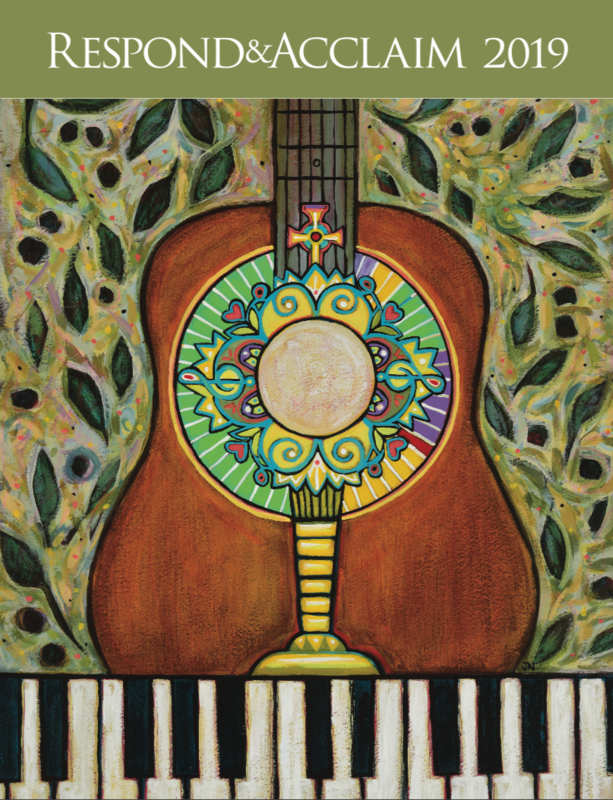 With chords for guitar and keyboard improvisation above the melody, the pew book also serves as the accompaniment resource.